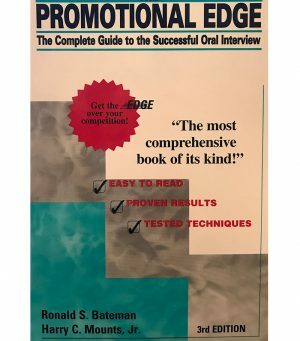 Avid outdoorsman and author, Ron Bateman, crafted these stories many years ago for his young son to learn about nature and wilderness at an early age in the United States. 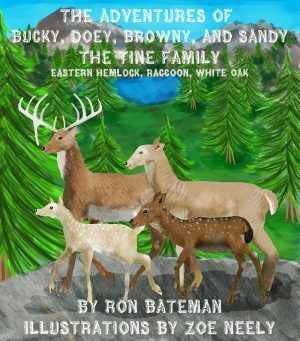 Now captured in a book series, The Adventures of Bucky, Doey, Browny and Sandy, The Tine Family, each follow the daily fun filled adventures of a White-Tailed Deer family as two fawns are introduced to new animals, learn of their habitats and become familiar with various trees and plant life by their parents. 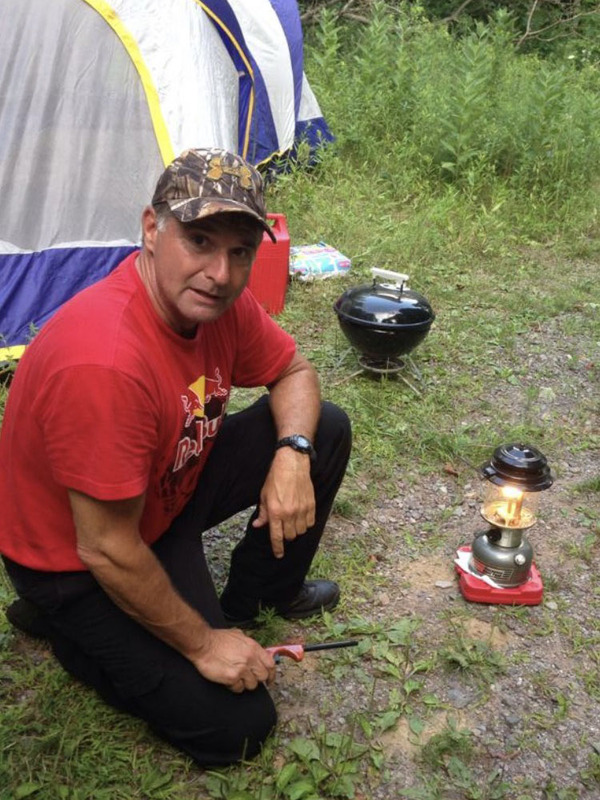 These books educate children about wildlife and nature, while promoting family, safety, manners and respect.